Pugliano and other experts contacted by Work + Money offered professions to avoid (not because they will completely disappear, but because the job market will likely be in a state of decline) while also providing alternatives where skills utilized in those dying professions can be applied for a more secure employment future. As Pugliano said, the primary care physician you go to for your annual physical or when you’re feeling under the weather may be going the way of doctors that make house calls. 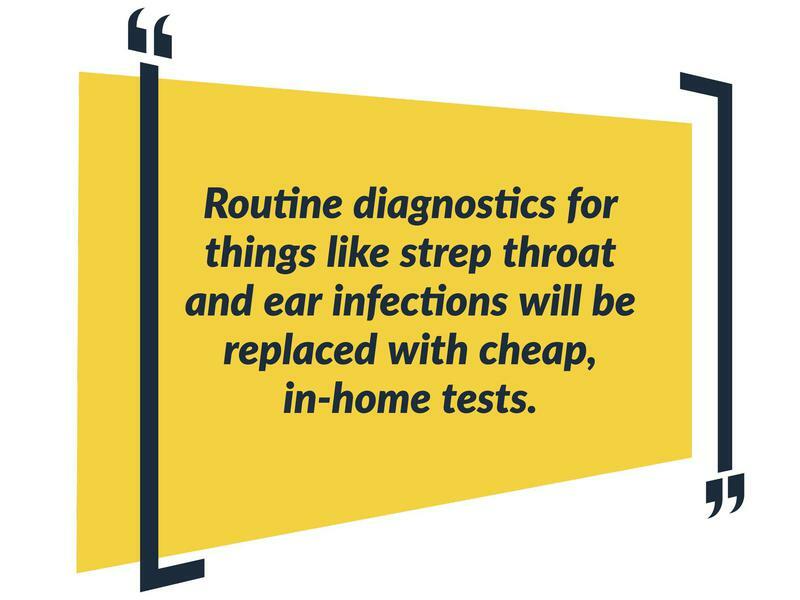 Routine diagnostics for things like strep throat and ear infections will be replaced with cheap, in-home tests. “The alternative will be for doctors to spend less time diagnosing illness and more time on addressing human factors that produce better wellness outcomes: counseling for obesity and addiction, performance coaching, or addressing urgent conditions like emergency room doctors or first responders,” he said. Don’t worry, artificial intelligence (AI) isn’t about to replace your doctor anytime soon, but it may shift the job market and change the day-to-day work for many physicians. Jim Molinelli is a licensed architect who has taught architecture at Texas A&M University. But he doesn’t see a bright future for people looking to get into the field. To become a licensed architect requires five or six years of college and another three to five years of internships. “All that to earn far less than the public assumes, and provide a service that is not exclusive or in demand,” Molinelli said. 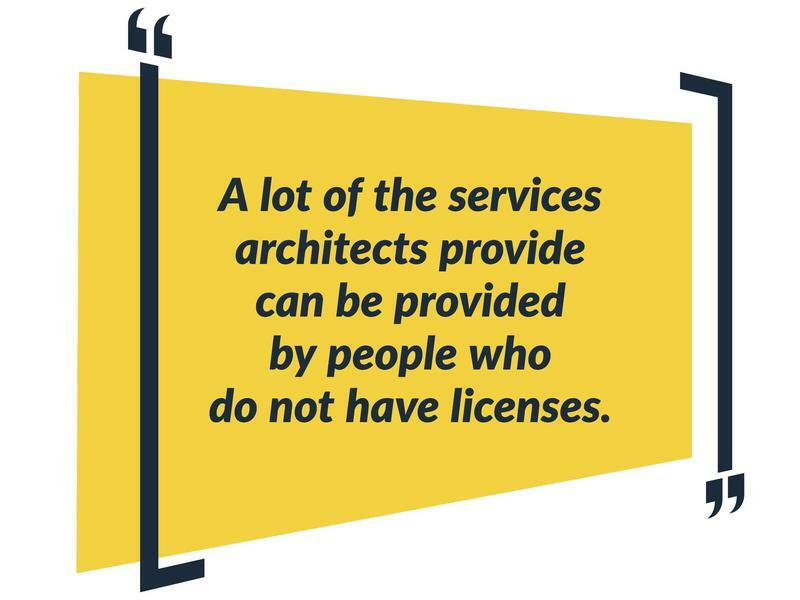 Molinelli points out that a lot of the services architects provide can be provided by people who do not have licenses. 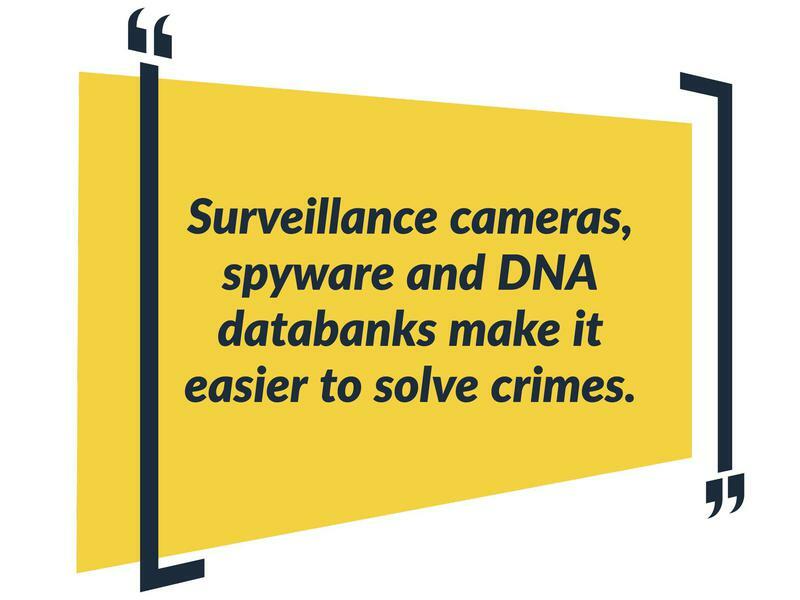 Surveillance cameras, spyware and DNA databanks make it easier to solve crimes, so Pugliano in his book on the coming age of robots said he sees the decline of the traditional gumshoe detective depicted for generations in mystery novels. 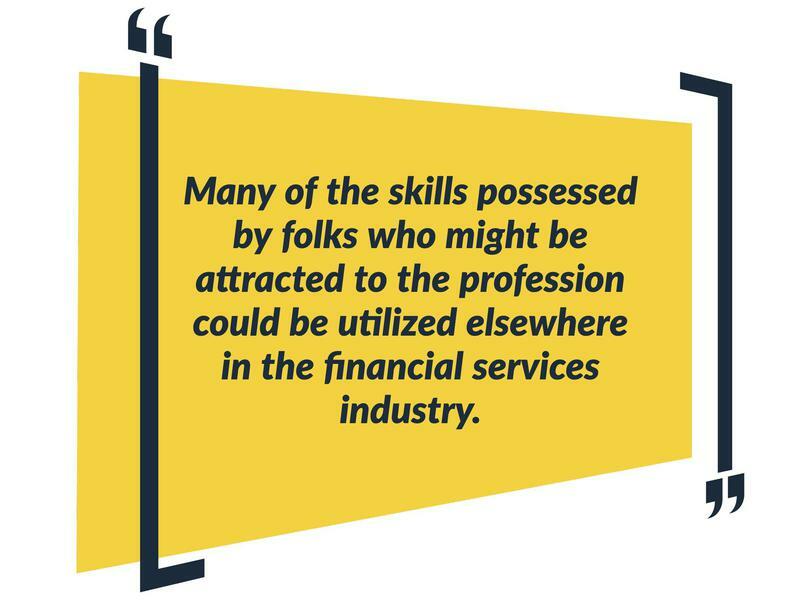 While the BLS isn’t predicting a decrease in private eyes or investigators soon, nor for architects or physicians, which are the next two professions on this list, our experts predict these professions will have to change drastically to stay relevant. While this job is expected to diminish at a slower pace in the coming decade than it did in the past decade, it’s still not a good time to be in the printing business. 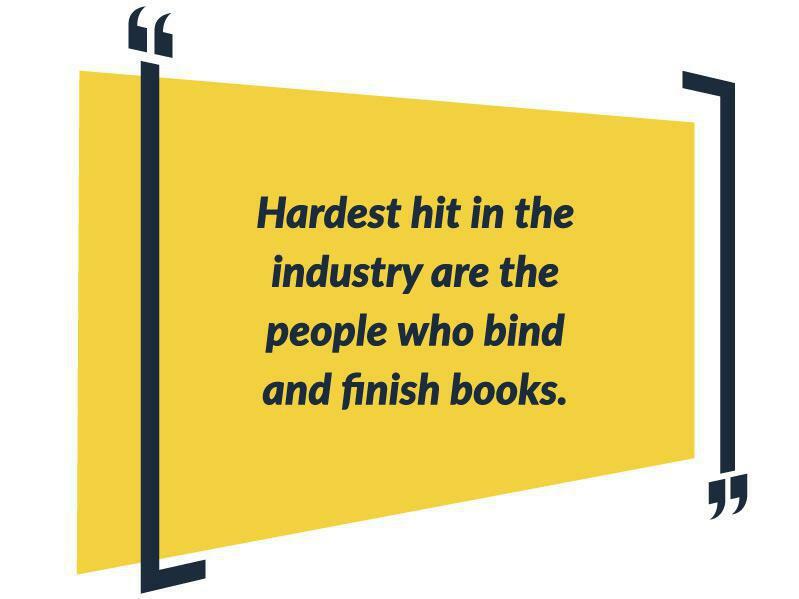 Hardest hit in the industry are the people who bind and finish books, thanks to increased automation and decreased demand. 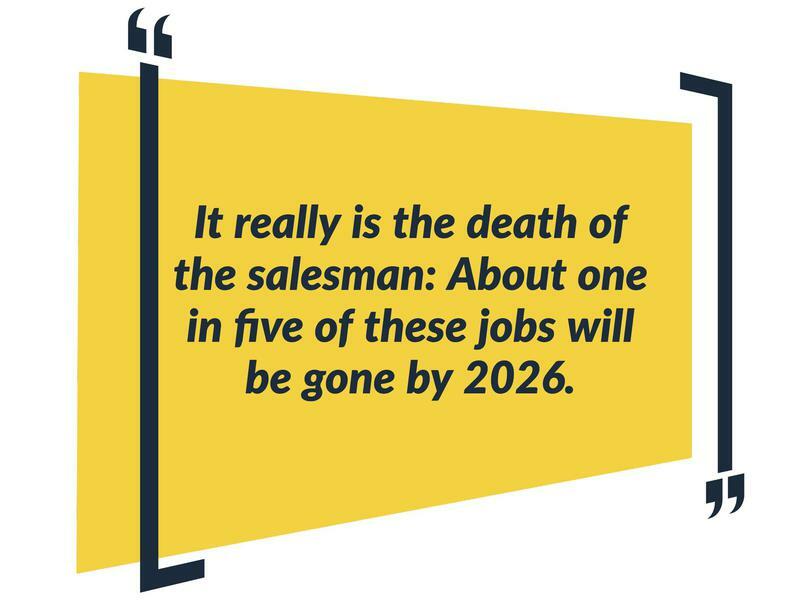 It really is the death of the salesman: About one in five of these jobs will be gone by 2026, according to BLS. Targeted, online advertising is far more efficient than having someone brave the elements, over-protective dogs and customers who just aren’t interested. These craftsman shape, finish and refinish damaged and worn furniture. 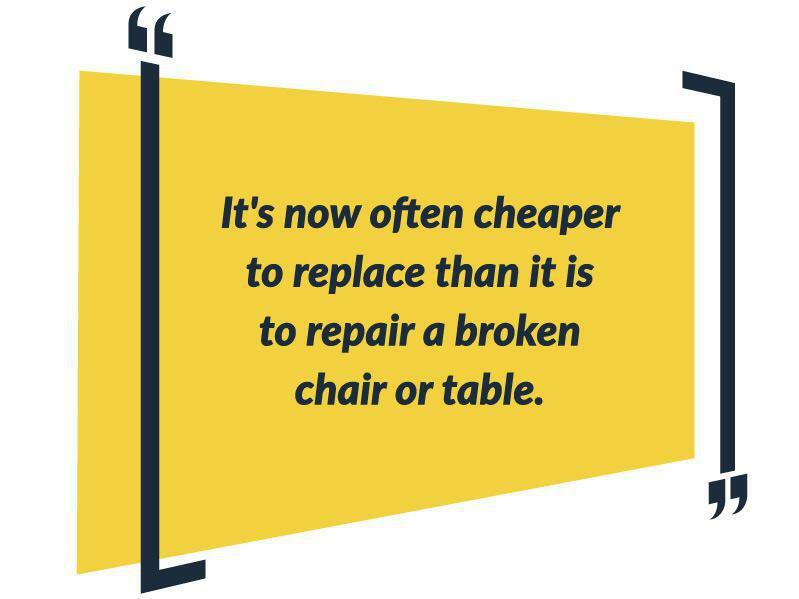 But with furniture prices constantly declining it’s now often cheaper to replace than it is to repair a broken chair or table. Furniture finishers who work in production — the making of new furniture — are no better off as the process becomes automated, moved overseas or both. BLS projects the number of furniture finishers to fall 0.7 percent to 20,113 by 2026. 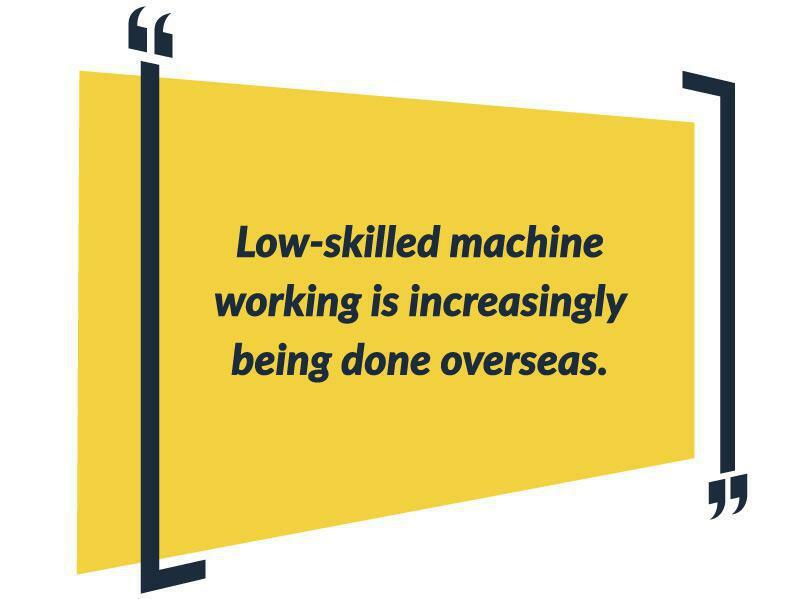 Another job that requires minimal education, the low-skilled machine working is increasingly being done overseas. The decline affects setters, operators and tenders of textile knitting and weaving machines. But workers who have slightly more specialized skills, like skilled manufacturers, are seeing a slight increase in the number of opportunities available to them. 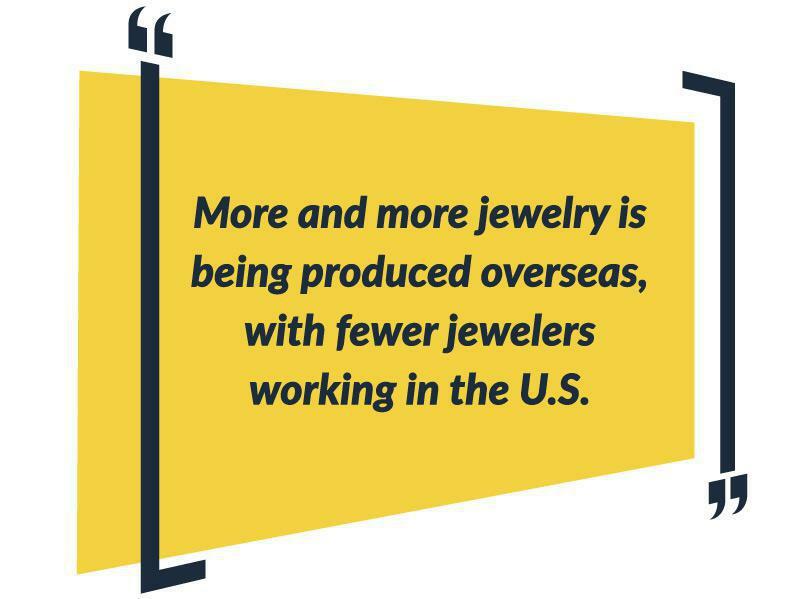 With more and more jewellery being produced overseas, there are fewer and fewer jewellers working in the U.S. BLS projects an 11 percent decline in the number of jewellers by 2024. 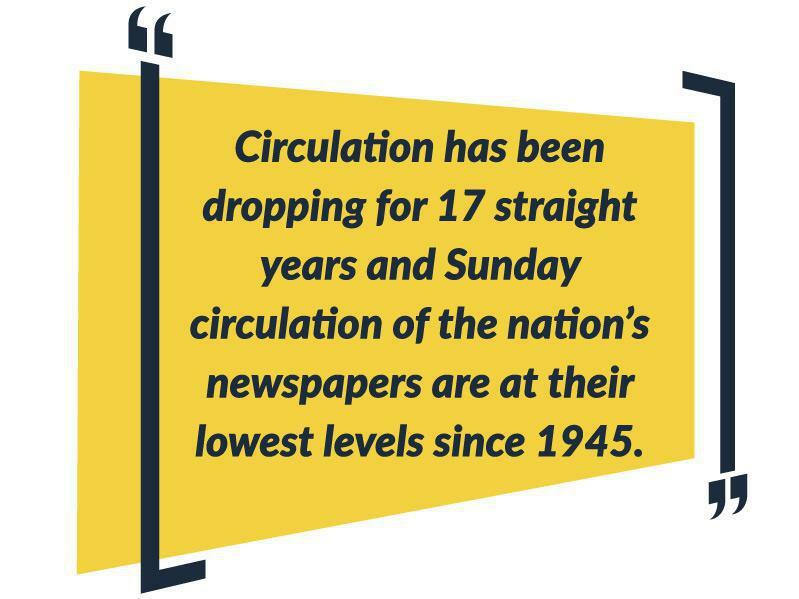 Given that circulation has been dropping for 17 straight years and Sunday circulation of the nation’s newspapers are at their lowest levels since 1945 — when there were significantly fewer people — and it’s no wonder that the people who fill the paper with news are losing their jobs. Look for nearly one in 10 reporters to lose their jobs in the next 10 years, according to BLS. BLS says there will be about 511,400 fast food cooks working in the U.S. in 2020, down 3.6 percent from 2010. The reason? 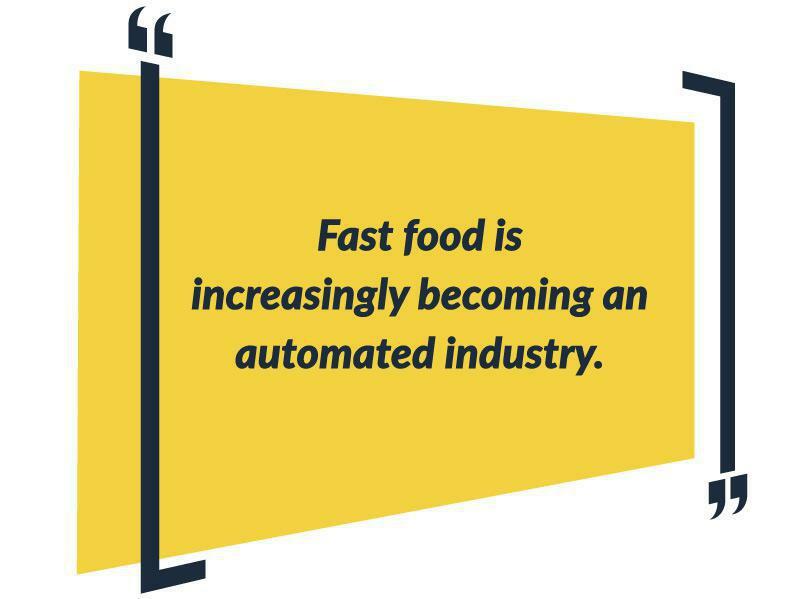 Fast food is increasingly becoming an automated industry. The chains have found it cheaper to prepare food off site and simply have employees reheat it in their stores. The number of agricultural workers is expected to decline 8 percent from 2010 levels by 2020, according to the Bureau of Labor Statistics. 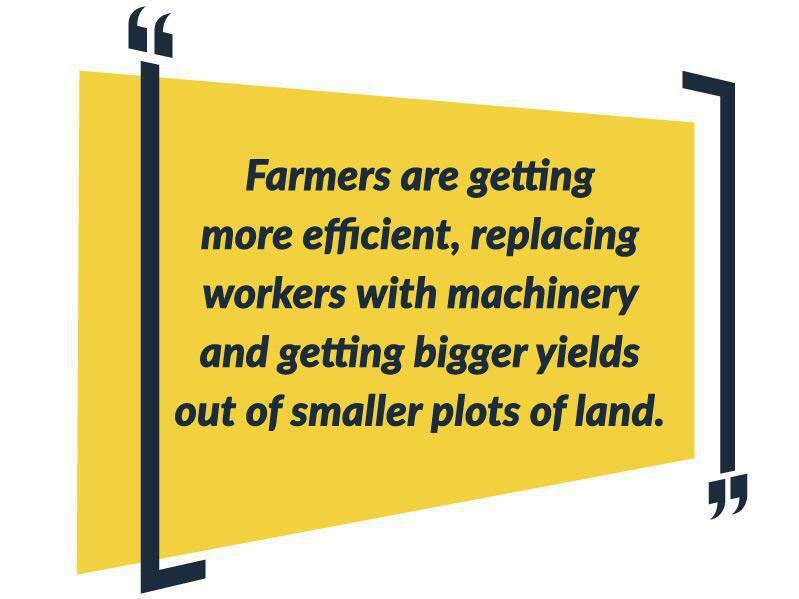 It’s not because people are eating less, but because farmers are getting more efficient, replacing workers with machinery and getting bigger yields out of smaller plots of land. 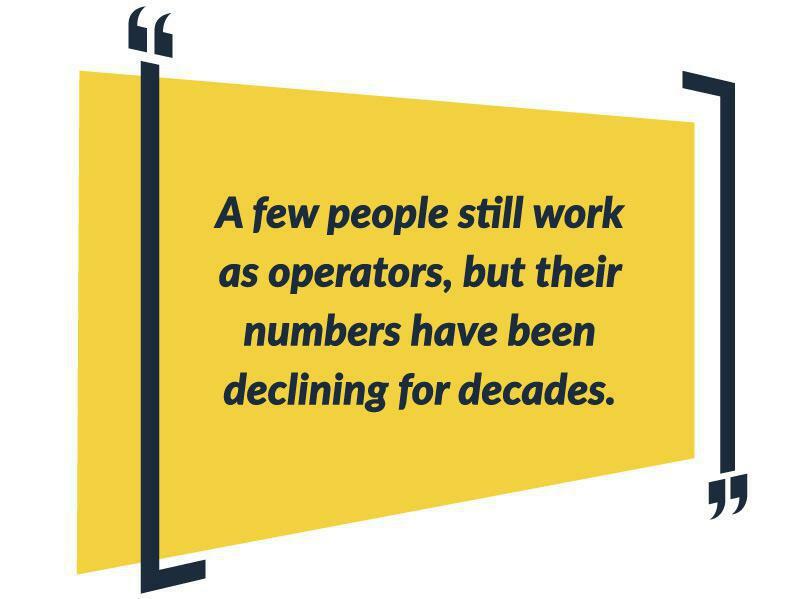 Yes, there are still a few people who work as operators, but their numbers have been declining for decades and are projected to fall another 33 percent in the next 10 years. By 2020, there will be just 109,300 people working as switchboard operators. 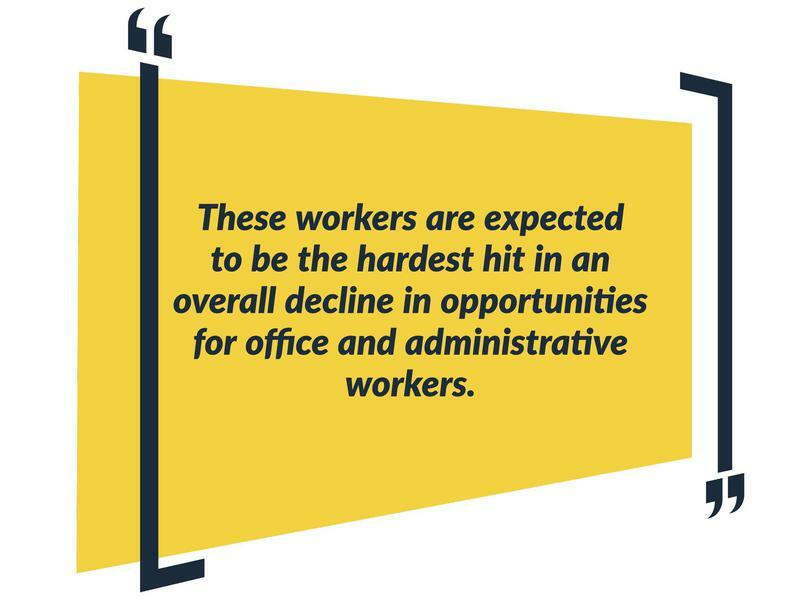 These workers are expected to be the hardest hit in an overall decline in opportunities for the broader category of office and administrative workers. Once again, we can thank – or blame – technology. Word processing, voicemail and the internet means we end up doing a lot of the tasks that once would have been delegated to an administrative assistant. 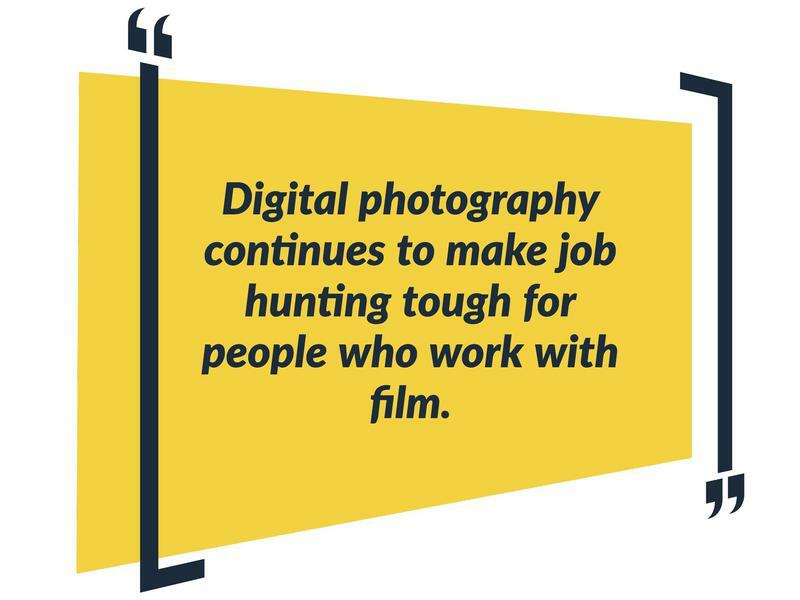 Digital photography continues to make job hunting tough for people who work with film. There are just 23,853 photo processors remaining in the U.S., according to the Bureau of Labor Statistics, and their ranks are expected to decrease by 19.7 percent by 2026. The Bureau of Labor Statistics predicts the number of postal workers, including mail carriers and clerks, will drop by 28 percent by 2026. Online bill paying and keeping in touch with friends on social media are the biggest culprits in the dreary outlook for workers in the United States Postal Service. Mail sorters will be hardest hit, with a drop of 50 percent in available jobs, according to BLS. Last year, the postal service delivered 149 billion pieces of mail, down from 212 billion a decade earlier. And if you think Amazon will save the U.S. Postal service, think again. The company is aggressively building out its own network of delivery drivers in an effort to reduce costs and increase the availability of same-day delivery to better compete with brick-and-mortar retailers. The number of flower arrangers fell 25.6 percent between 2005 and 2015 and is projected to fall another 16.6 percent between 2015 and 2025. 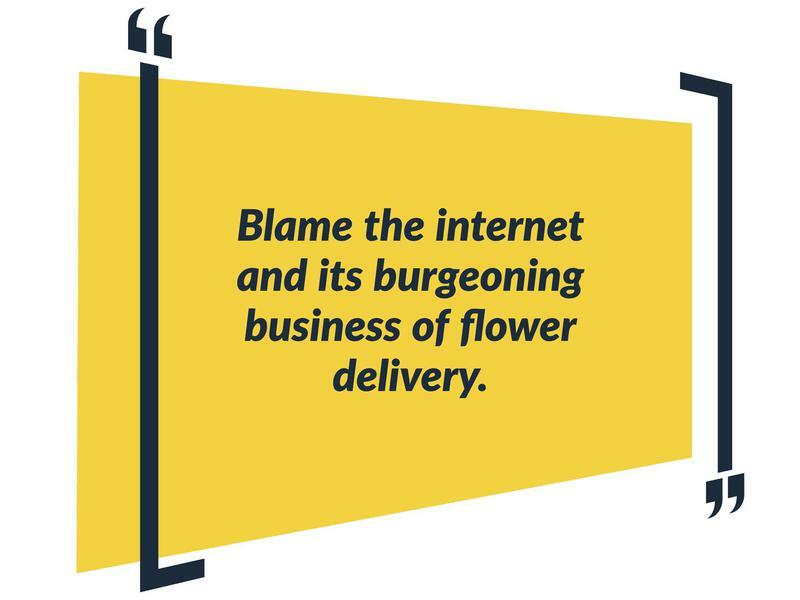 Blame the internet and its burgeoning business of flower delivery, as well as a push by supermarkets to bolster their floral departments and sell loose flowers directly to customers. 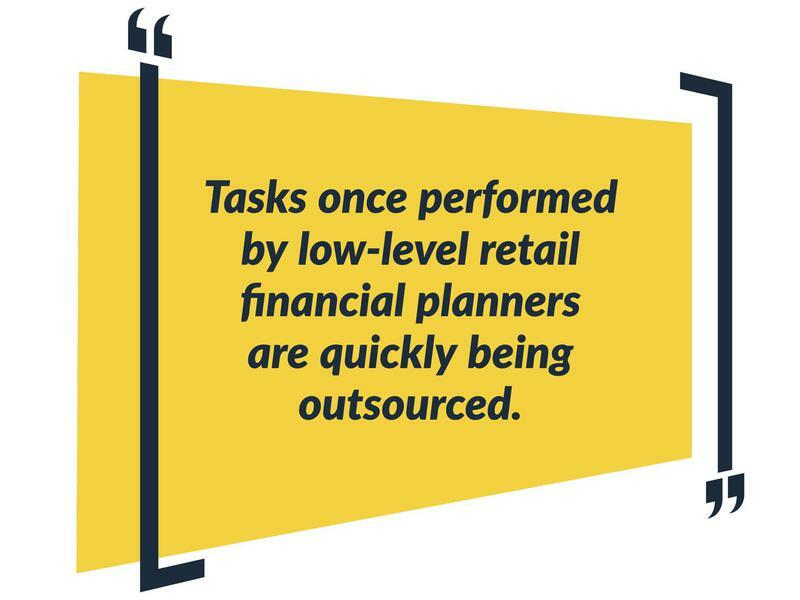 Tasks once performed by low-level retail financial planners are quickly being outsourced to planning software, apps, robo advisors and investing algorithms, Pugliano says. Or, as they’re also known, system and server administrators. 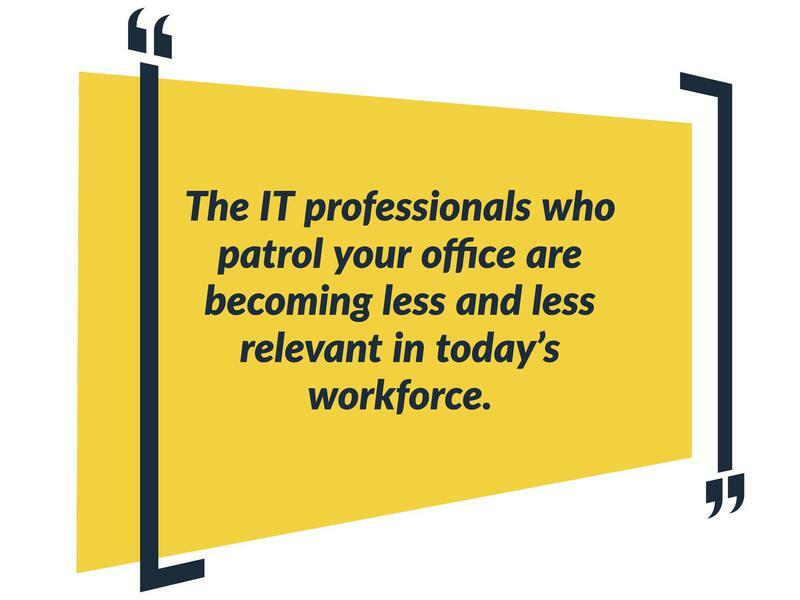 With so much of computing becoming cloud-based, the IT guy who patrolled your office is becoming less and less relevant in today’s workforce, says Nicholas C. Fiorentino, chief executive at CrediReady. The change is already happening at smaller businesses, which find it cheaper and more efficient to outsource the work. There are plenty of opportunities in gaming as more and more states legalize gambling, but cashier is not one of them. 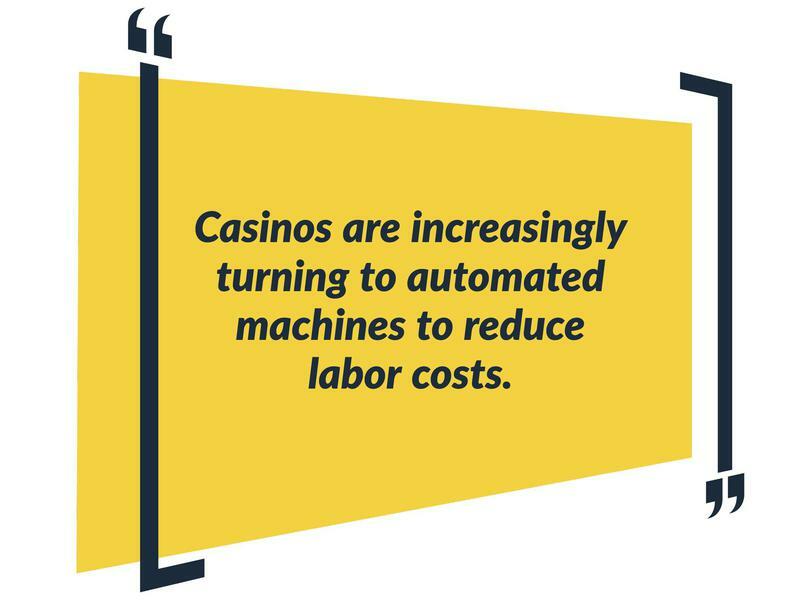 Casinos are increasingly turning to automated machines to reduce labor costs, meaning the man or woman in the casino cage is going the way of the one-armed-bandit-style slot machines. 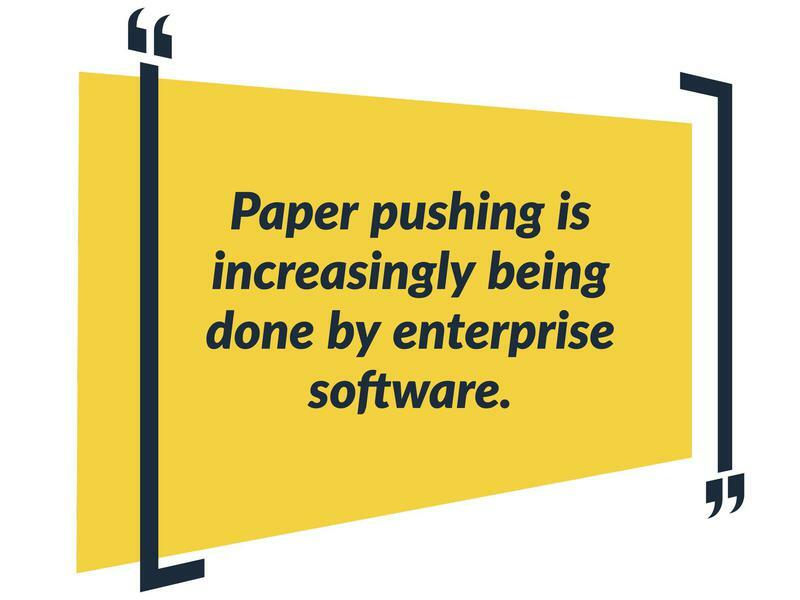 The paper pushing done by middle managers is increasingly being done by enterprise software like Oracle and Salesforce. People in those jobs, Pugliano said, should focus on revenue-producing functions like client relationships, sales or new product development. One in 10 of the nation’s 33,202 radio and television announcers are expected to see their jobs disappear by 2026. Consolidation in the industry, as well as increased use of syndicated content, is fueling the decline. There’s also the explosion of streaming music services. More and more listeners prefer that over their local, drive-time disc jockey. 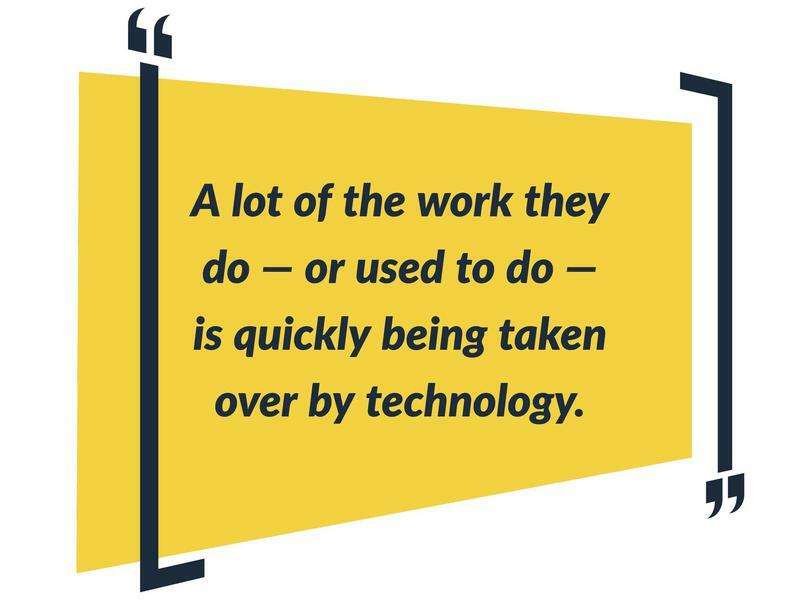 The world will always have lawyers, but a lot of the work they do — or used to do — is quickly being taken over by technology. 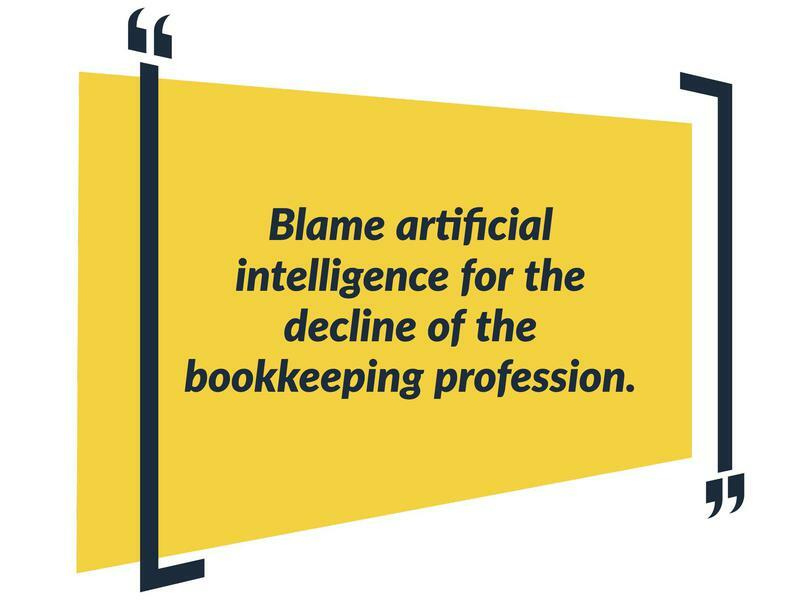 Blame artificial intelligence for the decline of the bookkeeping profession, says Dmytro Arshynov of DMA Financial Management LLC in New York. Sites like QuickBooks Online and Receipt Bank can automatically download your bank account information and prepare a simple Form 1040 and Schedule form. With the technology constantly improving, Arshynov believes the job of bookkeeping will be eliminated within a decade and replaced with automated technologies. The number of traditional mortgage brokers dropped by 80 percent during the Great Recession, and for those who were able to keep their jobs, average salaries dropped by 30 percent. And the profession hasn’t really recovered, thanks to online brokers like Rocket Mortgage and Guaranteed Rate that make getting an online quote quick, according to Timothy G. Wiedman, a retired professor of management and human resources at Doane University in Nebraska. 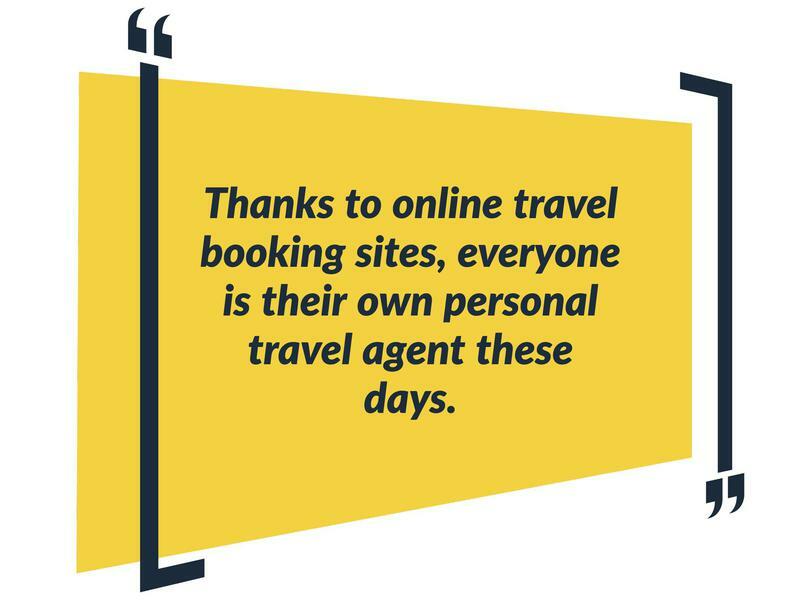 Thanks to online travel booking sites, everyone is their own personal travel agent these days. The Bureau of Labor Statistics (BLS) projects that the number of travel agents will decline by 12 percent over the next ten years. There is, however, an alternative career on the rise. The Occupational Outlook Handbook predicts an increase in the need for people who are experts in specific destinations or particular types of travellers. That could include corporate, luxury, study abroad or travelers over 55.